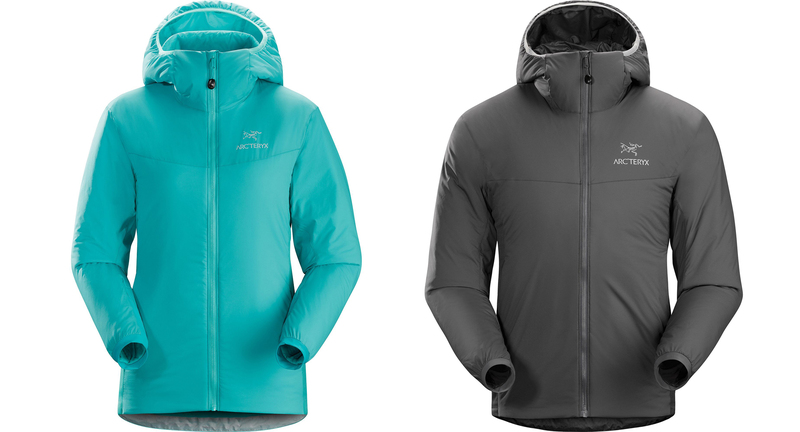 The North Face Ventrix, Arc’Teryx Atom LT, and Mountain Hardwear Ghost Whisperer are some of the best layers GearJunkie has used in the outdoors. And now, they’re up to 47 percent off. Since last winter, GearJunkie backcountry skied, rock climbed, and camped in The North Face Ventrix. 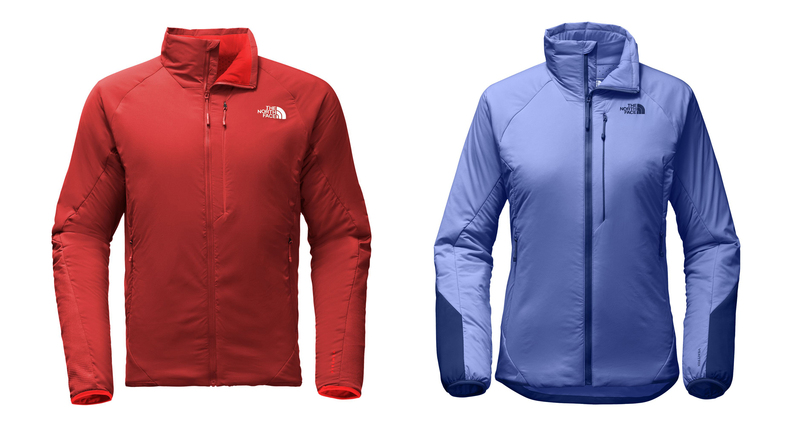 The jacket simply dumps heat when you start to sweat. That’s thanks to its laser-cut vents that open when you move. This one is for the movers. Read how the Ventrix won Gear of the Year in 2017 here. Usually, 800-fill down is hard to come by in a jacket. That’s because it offers one of the most premium warmth-to-weight ratios. Thankfully, sales like this make the high-quality stuff affordable. GearJunkie has used the Ghost Whisperer a lot over the years. It is just about puffy perfected. 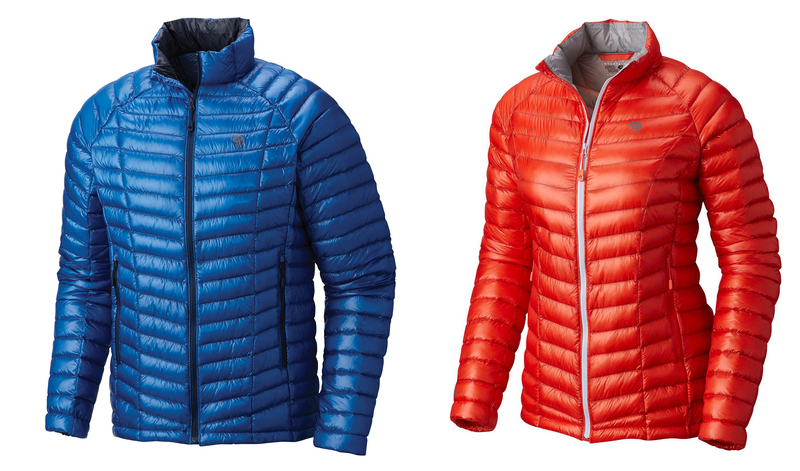 The post Our Favorite Insulating Layers Are on Sale Now appeared first on GearJunkie.